Save Up To 50% on Fire Protection. HOW? Let us Negotiate Pricing for You. We have been in the Fire Protection Business for 17 years. Although we are not accepting new customers right now. We may be able to negotiate a much better price for you for Fire Protection Sales and Services. 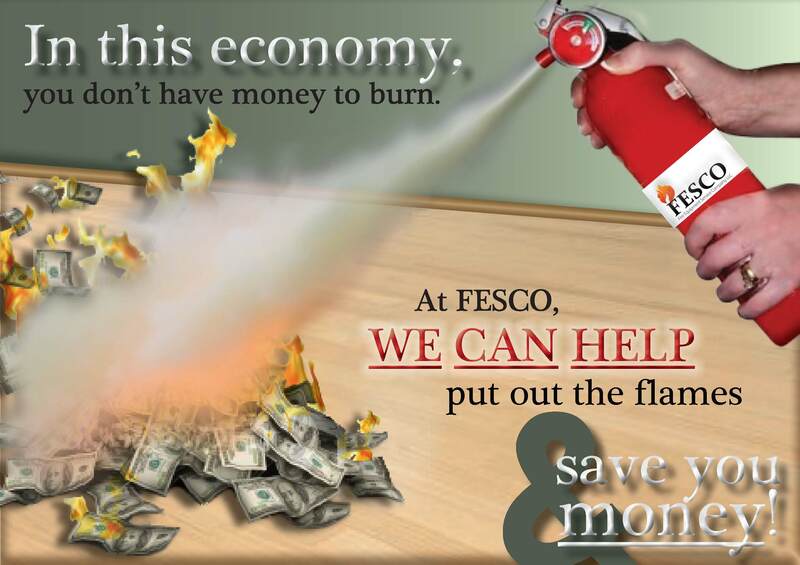 But, if you would rather learn how to negotiate your own price for Fire Protection Services and Hood Cleaning Services, contact us at info@fescousa.com Ph :(347) 912-0836 Ph: (347) 912-0836for a Free Ebook, "How To Save On Fire Protection Services"